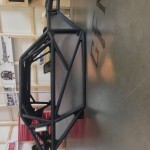 The strongest trailing arms on the market!!! 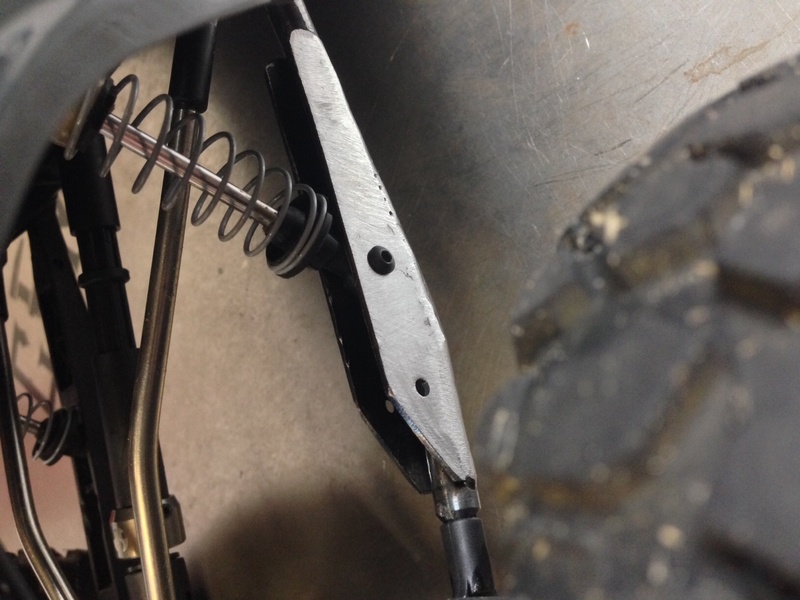 Our steel fabricated trailing arms are the most durable part offered of their kind and completely custom hand fabricated and welded to keep factory shock geometry. 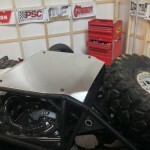 Welds are exposed as in the gallery photo. 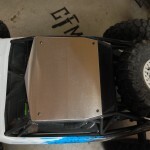 There will be a fins oh ground and painted version available also. We’ve been running them raw for two months since they take all the abuse in Rock Racing. 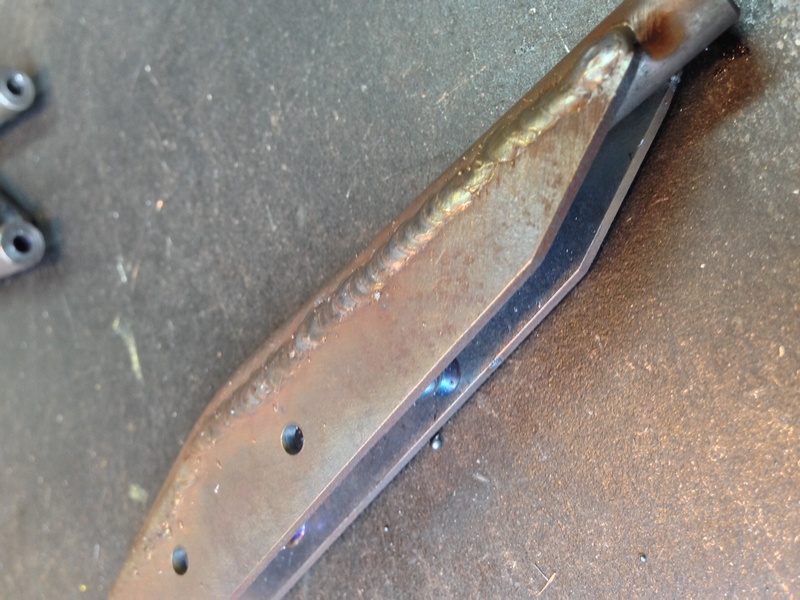 The back bones of the arms are machined from solid 5/16 steel, bent to the proper degrees, and then our custom side plates are fully welded in place. 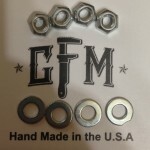 The plates are clearance drilled on one sides and threaded on the inside to eliminate the need for nuts, or add them for extra security or adding limit straps. 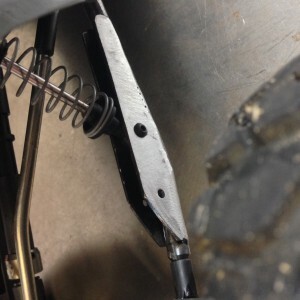 The trailing arms come complete as a pair which also include the popular and dependable Revo Rod Ends.